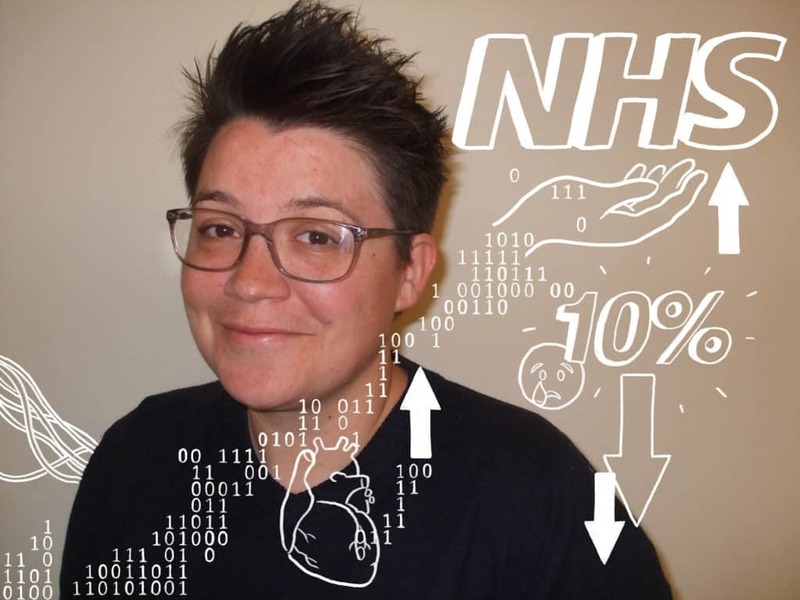 Dr Rebecca Pope is a Clinical Neuroscientist and a Senior Data Scientist who specialises in the use of artificial intelligence within healthcare and preventative medicine. Rebecca was the lead European data scientist for IBM Watson Health, and currently works within KPMG’s Healthcare Practice. Rebecca has published a number of academic research papers. Her post-doctoral research formed the basis of the 90-minute Channel 4 documentary ‘Drugs Live: Cannabis on Trial’. She has written several scientific commentaries in the Guardian, and is the recipient of National awards including: ‘The British Psychological Society Undergraduate Award’, ‘The International League Against Epilepsy Gowers Essay Award’ and The British Neuropsychiatry Association’s ‘Alwyn Lishman Prize’.